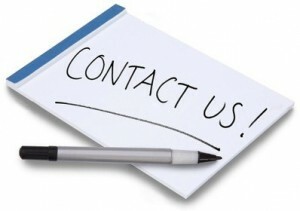 Contact Us | Drain Pros, Inc. Drain Pros Inc in Howard Lake, MN can clear your drains, and help prevent future backups. We offer free estimates, preventive maintenance, and 24-hour emergency service. Contact owner Jeremy Peterson today for a straightforward quote on residential or commercial drain and sewer cleaning services. We are looking forward to serving you!